Some seabirds can smell prey from up to 15 miles away. 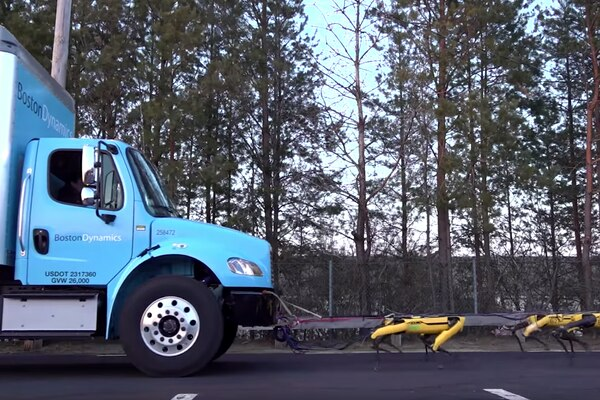 A company built a team of robot ‘sled dogs.’ But can they handle the Iditarod Trail? 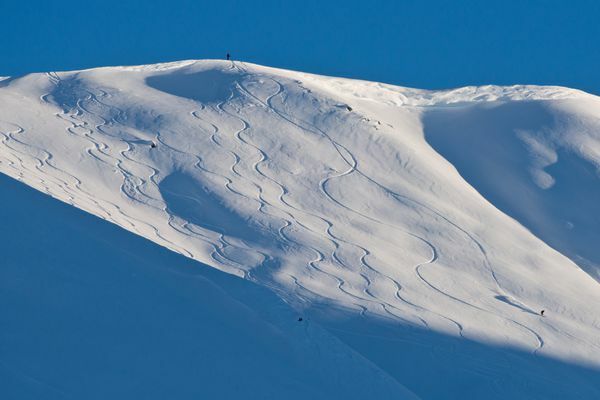 At their speed, it could take a while to reach Nome. 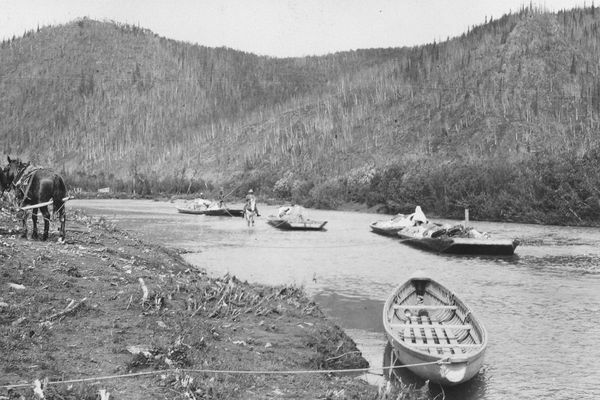 The fifth-longest river in Alaska, the Innoko is now at a historic low in human population. 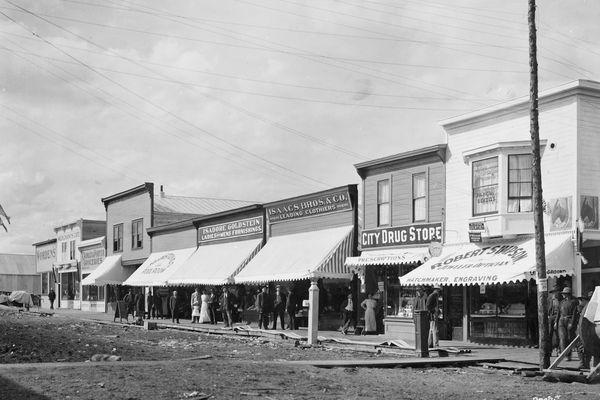 A century ago Iditarod was the largest city in Interior Alaska. 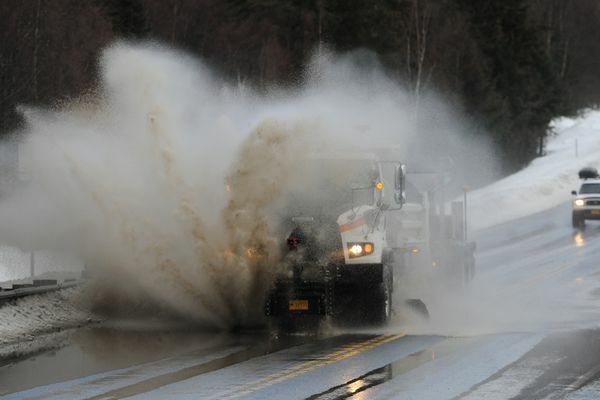 Anchorage broke or tied temperature records seven days in March, a weather service meteorologist said. 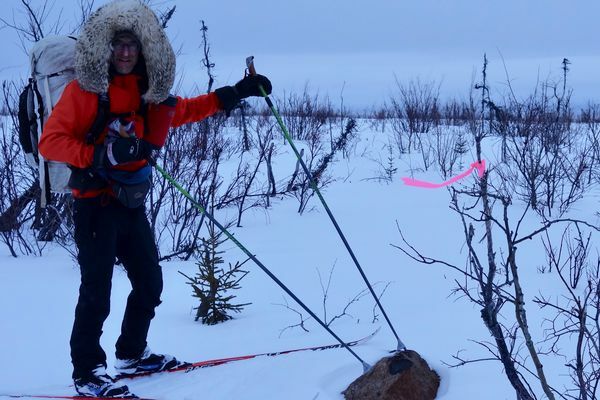 The Iditarod rocks are more than 2 billion years old. 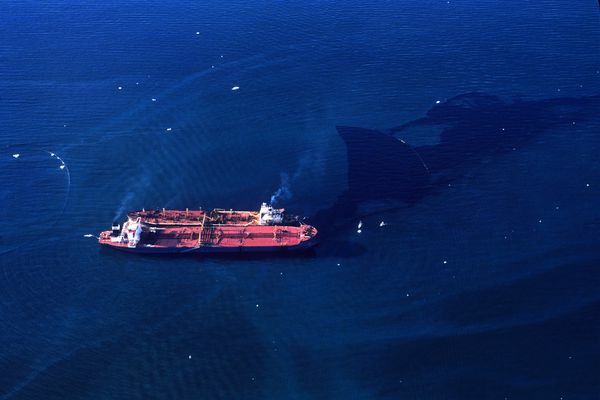 Groups and women from Alaska and Louisiana say dispersants such as Corexit, used during the Exxon Valdez and BP oil spills, are more toxic to people and the environment than oil alone. People have lived on Cape Espenberg for more than 4,000 years. 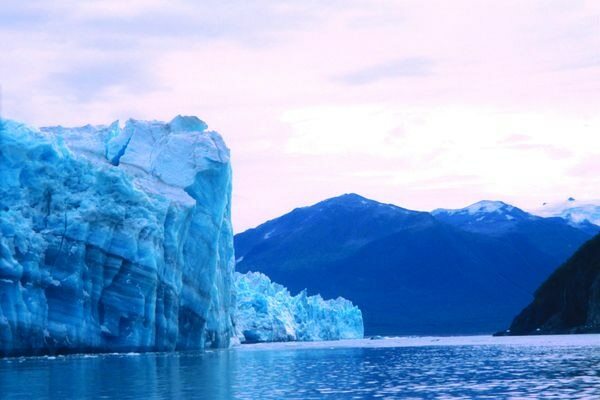 The Hubbard Glacier and other factors make the area near Yakutat one of the world’s great examples of geology in action. Can the waves that once carried surfers provide energy to the coastal community of Yakutat? 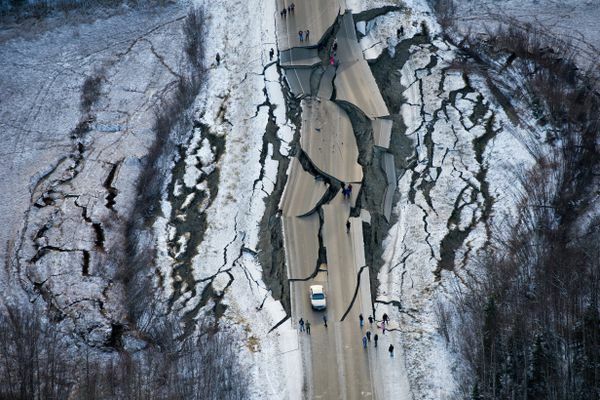 “People should not be too attached to a number, to a certain magnitude,” one seismologist said. Battered but resilient, dominant matriarch wolf closes in on 10 years. 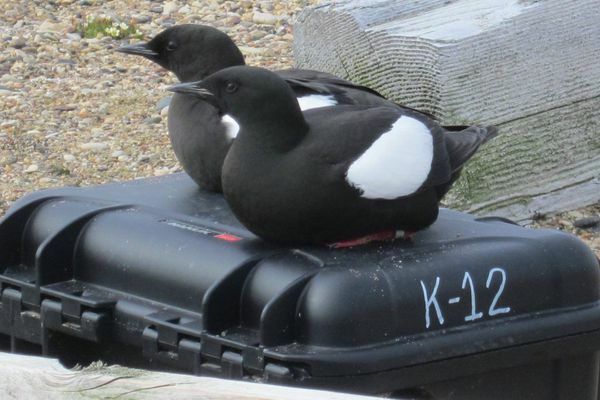 The guillemots of Cooper Island struggle as sea ice recedes. 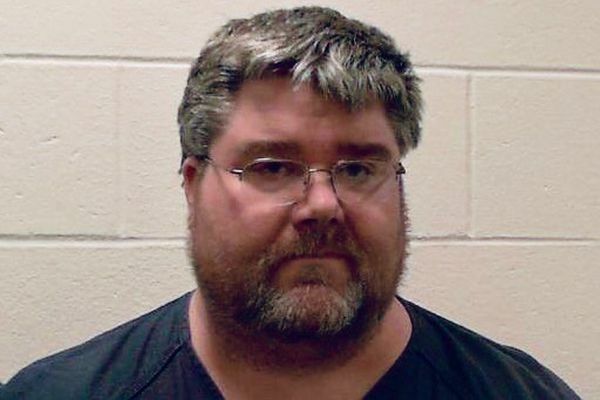 Public genetic data was used to help identify a former student now charged in the 1993 murder in a University of Alaska Fairbanks dormitory. 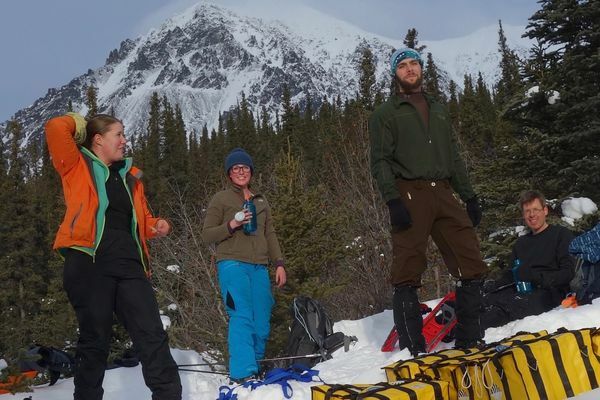 Ten scientists have divided the fault line into three areas, inserting 400 sensors. 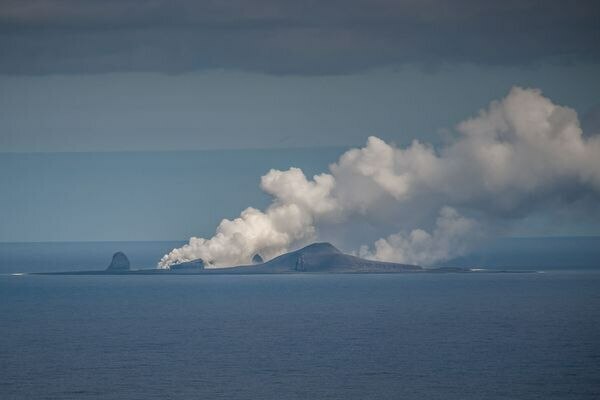 Bogoslof Island recently reinvented itself, quadrupling in size after its latest eruption. 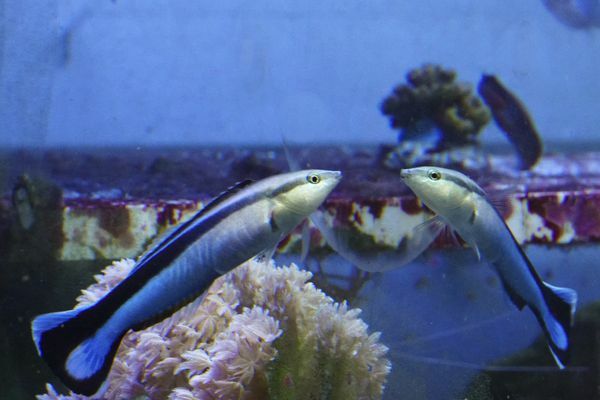 Fish pass the mirror test, but does it mean they’re self-aware? Since the mirror test was introduced in 1970, scientists have found that relatively few animals can pass it. 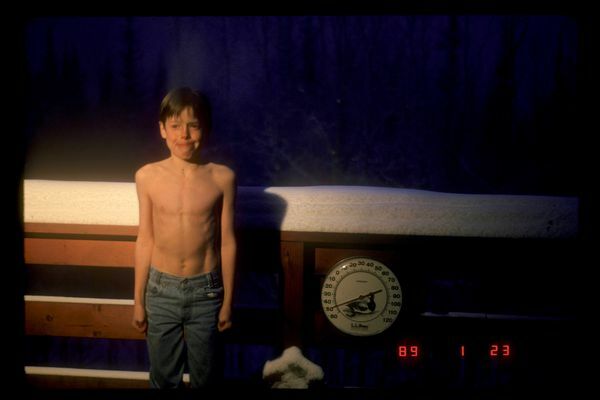 Most humans can by age 18 to 24 months, and so can chimps and orangutans. Both epicenters were at the southern end of a 20-mile “fault patch,” roughly positioned beneath Point MacKenzie. For two weeks in early 1989, the state set records that still stand -- and may never be matched.